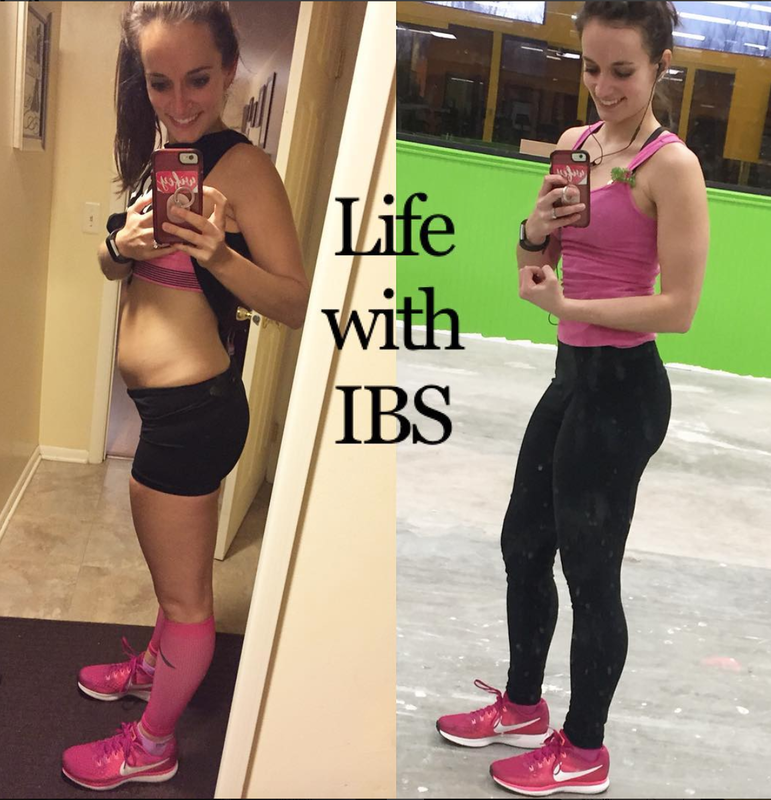 Somehow the internet has brought you to my blog, and I couldn't be happier that you are here and interested in Meal Prepping! Your life is about to get a WHOLE lot easier with my Meal Prep for Beginners Guides! I warn you: Once you start, you can't and won't want to stop! 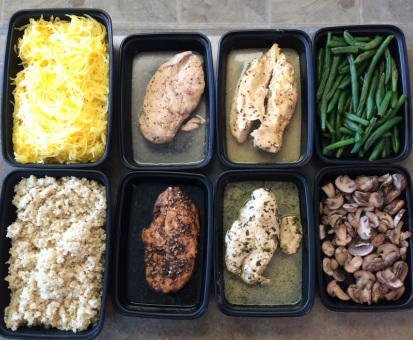 Not sure what meal prepping is? Or where to even begin? 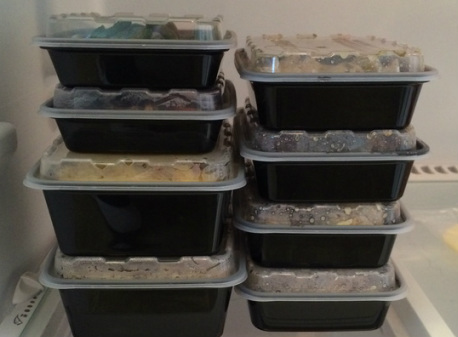 Stackable tupperware saves fridge space!